Once you bring home your newborn baby for the first time, a whole new set of challenges await you. 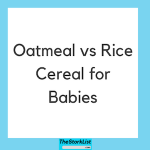 From babyproofing your home to interaction with the family pet, there are more things to consider than what most baby books might tell you. The most important thing is to ensure that your baby is happy, healthy, and safe from any mistakes mommy or daddy might accidentally make. Before we get into some of the common mistakes new parents make, it’s important to note that there are a lot of information about things to do, not to do, gadgets you need to make things easier, and just about everything in between. There is nothing you will read online that is as good as real-life trial and error. Learning how to do something is very different than actually doing it. Talk to other parents about caring for a newborn, and keep an open dialog with your partner about your parenting to ensure all of your baby’s needs are met. It’s easy to pour all of your energy into your new baby. One of the first things that can get pushed aside is your relationship with your partner. A lot of times, parents come to resent little things the other does, like forgetting to do dishes or not picking up dirty clothes. A new baby does a great job at monopolizing your time, but it’s important to remember your partner in the process. Love is what made a baby in the first place, so remember to show love by listening to your partner, and reminding them of your love for them. 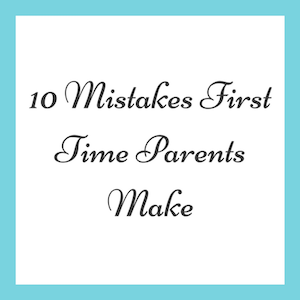 Both of you are going to make mistakes, both with the baby and with your new routines. Remember that you are a team, and that neither of you are doing anything malicious when it comes to the baby or each other. A lot of parents pay extra-special attention to their newborn’s cries in the first few months, and rightfully so. A baby is trying to tell you something when he or she cries as a newborn. You’ll get a good feel after those first two or three months when your baby is hungry, or needs changed. After those first three months, it’s OK to let your baby cry if he or she isn’t hungry, or doesn’t need changed. Babies will grow accustomed to the attention they are getting from you if you rush to pick them up as soon as they make a noise or turn over in bed at night. Learn the signs when a baby is hungry (and get the right bottle), needs changed, or is just being fussy, and allow yourself to let your baby cry for a few minutes before checking on them. Whether you call it spit up, throw up, or anything else, make sure you don’t confuse actual stomach vomit from a little post-feeding spit up. Vomiting can be the result of a stomach infection or serious stomach disorder, and should be addressed accordingly. Vomiting tends to come out violently like you’d think of an adult throwing up, whereas spit up comes out slowly and usually occurs soon after feeding (and usually accompanied by a burp). Spit up is natural and occurs in most children, but if you think your baby is having an issue keeping food down or might be experiencing vomiting, you should make an appointment to see your pediatrician. There will be a time when you put your baby in their crib, and feel guilty for their not being a pillow, blanket, or at least some small stuffed animal to keep them company. Over half of infant crib deaths are caused by pillow or blanket suffocation. Being aware of this and resisting the urge to fill the crib with things. We need to remember that our number one job as parents is to keep our children safe, and sometimes that means protecting them from ourselves. We see an empty bed and it pulls out our heartstrings as parents, but it is the safest way to ensure the baby doesn’t suffocate on a pillow or blanket is to keep them out of the crib until the baby is at least 12 months old. 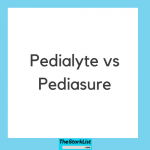 As parents, we are accustomed to ignoring our own sick symptoms, but if your infant has a temperature of above 100 degrees, you should see a doctor immediately. Babies have weaker immune systems than adults, so even slight fevers can cause serious problems if untreated. 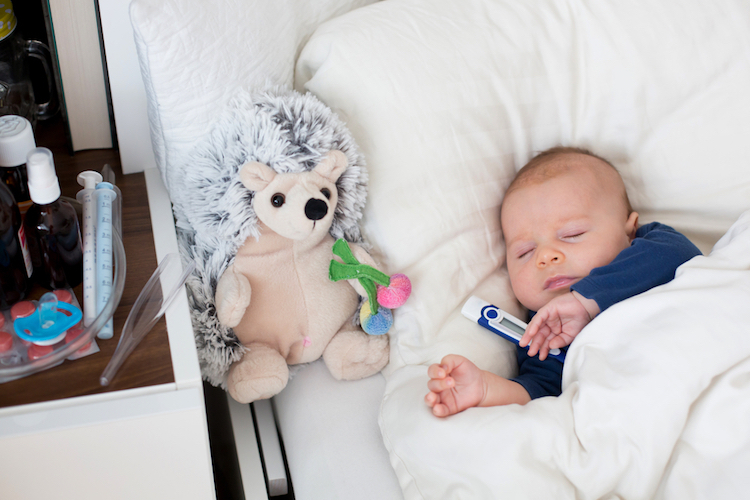 Make sure a good thermometer is always on hand, and use it often to monitor your baby’s temperature. Rectal thermometers or forehead thermometers are easy to use and easy to understand, and you should always make a point to check your baby if you think he or she might have symptoms of a fever. First time parents are notorious for sharing their room with their newborn for way too long. While it’s great to be right there in case anything happens, you will want to allow your baby to learn to sleep independent of their parents. Plus, many babies begin to roll and will outgrow bassinets in the first six months, which is a good sign that it is time to let your baby move into his or her own room. Remember that your baby has a nursery for a reason. By six months, your baby will be able to smell you and get used to you responding to their cries in the middle of the night. Not only are you preventing yourself from sleep, but you are making it hard for your baby to learn how to wake up and get himself or herself back to sleep. This will also make it easier to get baby to go to sleep during nap time. 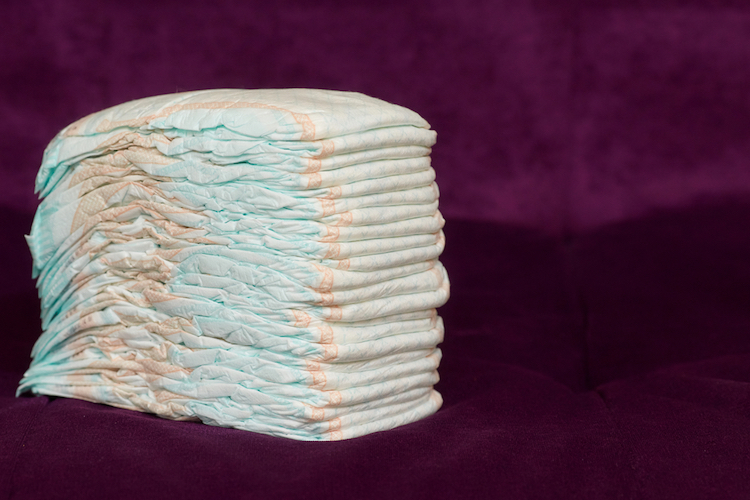 While relatively harmless to your baby, buying too many newborn diapers is a mistake many first time parents make that can hurt their wallets. Luckily, most stores allow you to return diapers and size up, but your baby will quickly outgrow the newborn diapers and move into the next size up. Our rule is to always have two-weeks worth of diapers in stock, but to buy ahead only when our baby first “sizes up” to bigger diapers. We received a lot of diapers from family before our first, many of which were newborn, and we ended up exchanging a lot of those newborn diapers for bigger sizes. Many stores allow you to exchange for bigger sizes, even without receipts (making gift diapers easy to exchange for correct sizes). There are a lot of things you can do wrong when it comes to changing a diaper, some more serious than others. Girls and boys both require different things when it comes to changing a diaper, but both require proper attention to ensure no rashes or infections result from poor changing on the parent’s part. You’ll make a lot of mistakes only once, like when a boy first has his diaper removed, you can bet there is a little more pee in reserve that will come out once he’s exposed to the cool air. The best thing you can do when changing your baby is to have everything you need — new diaper, cleaning wipes, disposal bin — all there and easy to grab. Make sure everything is cleaned properly and apply powder to aid in any rash recovery. Once you get the hang of it, changing a diaper will be a breeze. A lot of new parents are afraid to ask for help, and afraid to let anyone else hold their baby. While it’s understandable that you might not let your neighbor’s kid hold your newborn baby, you can trust family and other parents who have done this before. Also, it’s OK to ask for help if you need a few minutes to yourself, or aren’t sure how to handle a particular problem with your baby. Building up the courage to let someone else hold or care for your baby is a big step, but it’s one that is important for new parents to make. It’s OK to be right there in case anything happens, but allow yourself to let other hold your baby, if for nothing else than to give your arms a break! With everything you have going on with the baby and trying to keep your life in some kind of order, it’s easy to forget about yourself and the things you need to stay sane. While it’s true, your baby needs burped, the dog still needs to go outside (tip: get a jogging stroller), and your partner is conveniently always away from the house, you should still make sure to find some time for yourself each day. Moms and dads both need to give themselves something each day that allows them to remain themselves. Whether it’s a cup of coffee in the morning, or a phone call with your mother at the end of the day, find something that will relax you. If you are in parent-mode 24/7, you run the risk of becoming mechanical and will lose some of the joy in parenting. Welcome to The Stork List! 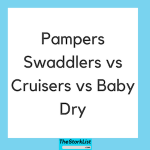 The Stork List was created for new moms and dads looking for reliable information about the best baby products on the web. Friends and family can be great for advice, but they tend to only have experience with a handful of baby products. Our mission is to test and pass on our unbiased review about the best baby products so you can relax and take care of what’s really important in your life.